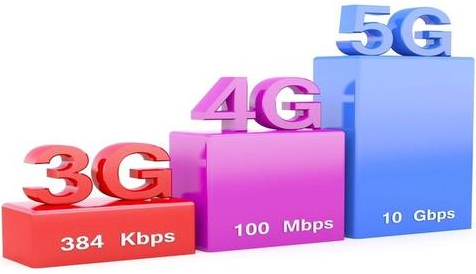 According to MTN, 5G networks, now in the final testing stage, will rely on denser arrays of small antennas and the cloud to offer data speeds up to 50 or 100 times faster than current 4G networks and serve as critical infrastructure for a range of industries. “What we are doing now is to learn from the technology and get our network ready for it but I think 3G is much more relevant in most of our markets,” hence Africa is not ready for 5G technology yet. , it’s not bad if we join other developed countries. Bro even the developed countries are still debating on how to reduce the cost of 5g, so you should not be surprised if someone says this about africa, you might not like it but it is the truth. Redmi 4X or Nokia 6.
please prof are the 4g product. You can go for Xiaomi Redmi Note 4X, the battery capacity is better than Nokia 6. Nokia 6comes with 3000mAh battery. You can get it on Jumia. They’ll deliver to your location either pay on delivery or before delivery. thanks bruh, i have shop Redmi 4X vi Jumia, waiting for them to deliver it.. They were never ready for it. some of us dont even have 4G in most part of our state. Are You Also Experiencing Data Zapping on 9mobile?